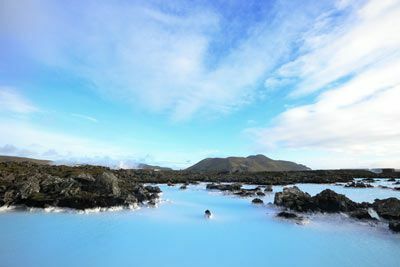 Reykjavík is the gateway to Iceland. A young-at-heart city with a long history, encircled by mountains and sea, it lies just minutes away from a magnificent unspoiled landscape thrown up and shaped by the energy of the earth. Whether you are looking for the excitement of a capital city or a quiet break in breathtaking scenery, Reykjavík has everything you could possibly want. This is an adventure playground of boiling mud pools, spurting geysers, glaciers and waterfalls. 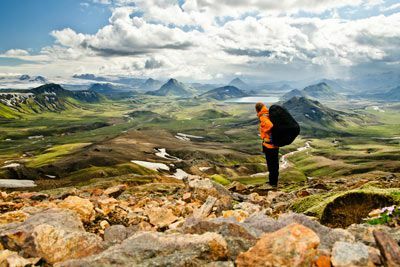 Iceland is the least densely populated country in Europe, with a pure, unpolluted and truly magical landscape. In late spring, days lengthening until midsummer, when the sun dips down to the horizon but never sets. 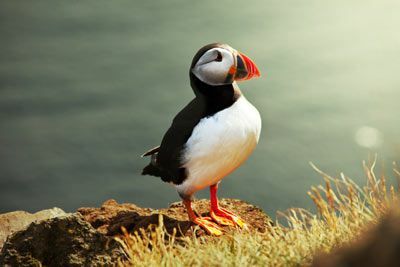 The magnificent countryside that surrounds the city also makes Reykjavík unique and provides the adventurous tourist with a wide variety of things to do. Salmon fishing, midnight golf, sailing, climbing, glacier trekking, horse riding and whale watching are all within easy reach of the capital and can easily fit into a day trip so that you can be back in the city in time for dinner. Reykjavík has a buzzing art scene and offers a diverse range of cultural happenings and dynamic grassroots activities. It seems that the creative energy of the people living here knows no boundaries; painting, sculptures, photography, ceramics; everywhere you look small galleries and exhibition halls are filled with beautiful artwork. Icelandic musicians are first class and many of them have already attained international fame such as Björk, Mezzoforte, Sigurros, and Of Monsters and Men. Iceland’s fashion industry is booming and young Icelandic designers have caught the attention of fashionistas in London, Paris and New York. Hand made clothes and accessories, some made of fish roe leather, and jewelery the likes of which are not available anywhere else. Take a walk along Laugavegur, the main shopping street to take in the numerous boutiques, designer’s shops and art galleries that distinctive gifts for friends back home. When night falls, the boisterous nightlife begins. The many bars and clubs in the centrer are filled with life all weekend as jovial people horde into town for merrymaking. Iceland is easily accessible. 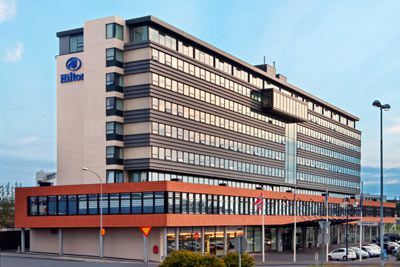 Set in the city center, the stylish Hilton Reykjavik Nordica hotel is one of the city’s most popular destinations for tourists, business travelers and locals alike. 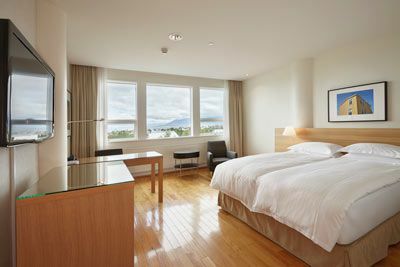 The hotel's central location provides a great base from which to discover the capital, and makes it easy to travel further afield and explore Iceland’s unspoiled natural landscapes. Enjoy Hilton style, service and quality, with the comfort and amenities you expect, and the extras you deserve. 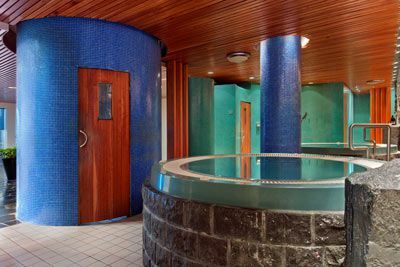 Relax in the on-site spa, sauna, and hot tubs after enjoying a rigorous workout in the fitness center. Later on, wine and dine at the open kitchen-style restaurant VOX restaurant and bar for contemporary Icelandic and Scandinavian cuisine. Guest rooms are bright and spacious, offering large, opening windows, work area, complimentary Wi-Fi and LCD TV. *Please plan to eat breakfast prior to the meeting. Certified Registered Nurse Anesthetists: This program has been prior approved by the AANA for 20 Class A CEC; AANA Code #1036328; Expiration Date 5/31/2019. Registered Nurses: NWAS is an approved provider for the following state nursing boards: California Board of Registered Nursing (Provider Number 4833), District of Columbia Board of Nursing (Provider Number 50-7480), Florida Board of Nursing (Provider Number 50-7480), Georgia Board of Nursing (Provider Number 50-7480), and the South Carolina Board of Nursing (Provider Number 50-7480). 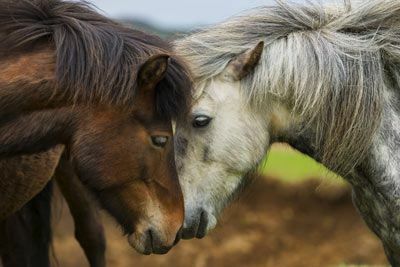 This program offers 20 contact hours. $100 March 28, 2019 to April 27, 2019. No refund after April 27, 2019; however, 50% of tuition paid may be applied toward tuition for another NWAS program within the next 12 months. Cancellation must be made in writing.